Arsenal No.1 Bernd Leno should be given a rest ahead of our Premier League trip to Southampton so Petr Cech is set for a run out in goal. We’ll see plenty of changes in defence and I expect Emery to revert to a flat back four due to our lack of options at centre-back with Rob Holding out for the season with a knee ligament injury, Dinos Mavropanos still unavailable and Shkodran Mustafi struggling with a hamstring problem. Stephan Lichtsteiner and Nacho Monreal are expected to start in a back three against Southampton so they shouldn’t be risked tonight while Hector Bellerin and Sead Kolasinac will be rested. Emery has already confirmed Laurent Koscielny will make his first start of the season in order to build-up his match fitness while Sokratis is suspended on Sunday so it makes sense for him to line-up alongside Kos at the back for Arsenal tonight. I’d like to see Ainsley Maitland-Niles play in his preferred midfield role but under the circumstances he may have to play at left-back with Carl Jenkinson getting another chance at right-back. 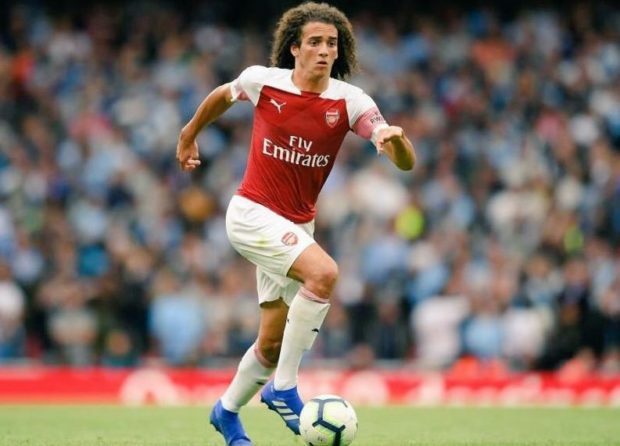 Lucas Torreira and Granit Xhaka will be given a rest so Mo Elneny is certain to start while Matteo Guendouzi should also get another run out as I don’t see him starting for Arsenal at Southampton this weekend. 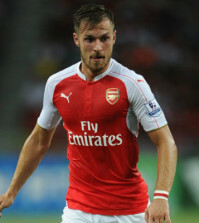 Aaron Ramsey is back in full training after recovering from an ankle knock but I wouldn’t risk him from the start tonight while Mesut Ozil is also back in contention after overcoming a supposed back problem. 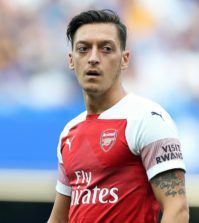 Emery says the playmaker will play some part but I hope it’s from the bench as a player of Ozil’s talent shouldn’t be playing with the Arsenal reserves/kids. Unfortunately Emile Smith Rowe seems to have been ruled out after picking up a knock in training so he won’t get a chance to continue his fine form in the Europa League but Joe Willock should get an opportunity to impress having scored against Sporting Lisbon last time out. 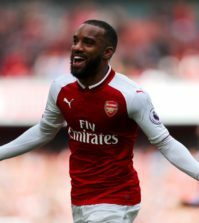 Pierre-Emerick Aubameyang and Alexandre Lacazette will obviously be rested so Eddie Nketiah should lead the line up front in the absence of Danny Welbeck while I’d like to see Alex Iwobi start as he needs a good performance to boost his confidence as his form has dipped of late. 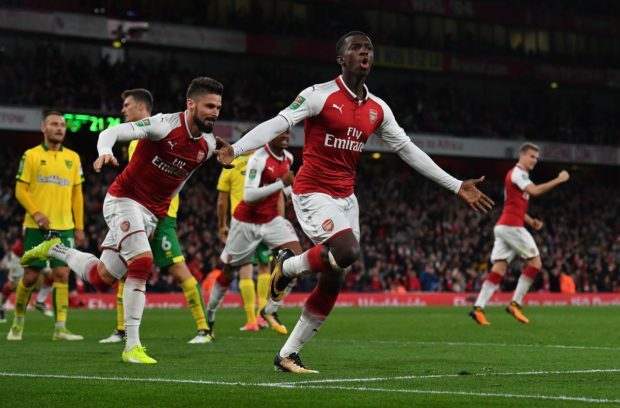 Henrikh Mkhitaryan is an option for Emery on the opposite flank but I’d like to see youngster Bukayo Saka given his full Arsenal debut after he impressed off the bench against Sporting. U23 stars Dominic Thompson, Zech Medley, Charlie Gilmour and Tyreece John-Jules all trained with the squad yesterday and should be named on the bench.